Nokia has announced a range of premium apps and games on its selected Symbian phones in India. These apps and games worth ₹ 3,850 are available totally free for Nokia C5-05, Nokia C5-03, Nokia 500, Nokia 603 and Nokia 701 smartphones. The premium apps to be given for free include lot of games from EA sports, such as FIFA '12, EA Cricket '11, Tiger Woods PGA Tour '11, Tekken, Medal of Honor and Need for Speed. There are some other non-EA popular games like Monopoly, FIFA '11, Flight Control, Zuma's Revenge and Hard Rock collection. For Nokia C5-03 and C5-05 users there are several utility apps available in addition to these games. These include SMS scheduler, SMS spam manager, Call recorder, Contacts Hider and Message Hider. All new as well as existing Nokia users can claim for this offer. To activate the offer, users need to SMS NokiaApps<ModelNo> to 55555. For e.g. if you are using Nokia C5, SMS NokiaAppsC5 to the number. 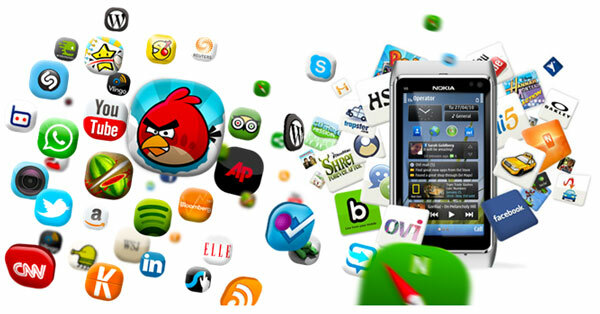 After the SMS, you will receive the activation code to download the apps from the Nokia store, providing more than 100,000 apps.